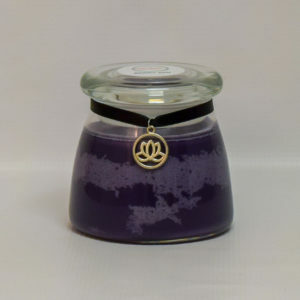 Buying a gift and don’t know what fragrance, size, or even what type of product to buy? Give them a Citrus Blossom Soy Candles gift card; they’ll be happy you did! 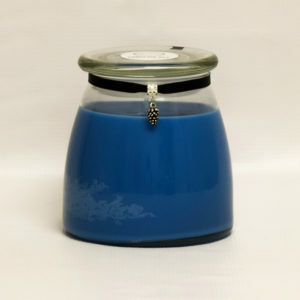 Citrus Blossom Soy Candles gift cards can be used as payment, the same way a credit card is used, towards purchases online at www.citrusblossomcandles.com. Purchase totals will be deducted from the card’s overall value until it reaches zero. Gift cards are only valid in the currency they were issued. Redeeming a gift card online: Add the item(s) to the cart as normal and head to checkout. Enter the code of the gift card. The available credit on the gift card will be automatically deducted from the order total. If the total of the purchase is lower than what is available on the gift card, the leftover funds will remain on the gift card for later use. If the total amount of the order exceeds the amount on the gift card, the remaining balance must be paid by credit card. 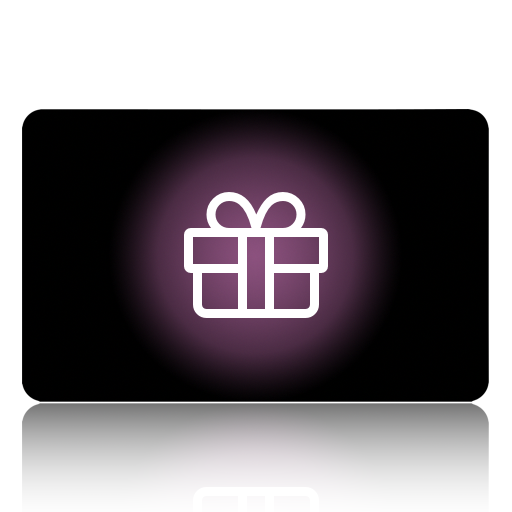 Gift cards cannot be used in conjunction with other discount codes or promotions. Only one gift card may be used per order.